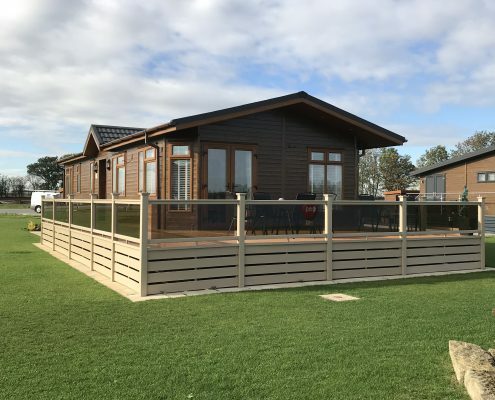 A unique Park Home destination in South Yorkshire based around a lakeside lifestyle surrounded by wildlife. 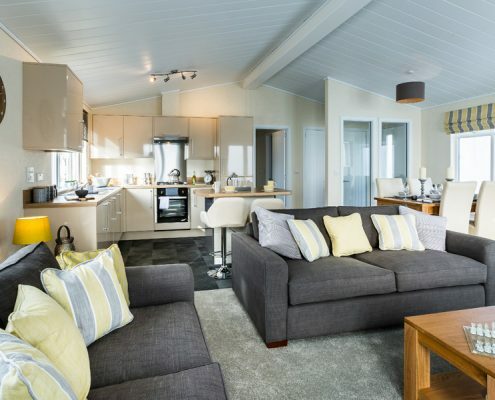 Win a weekend break in a lodge, with a hot tub and a helicopter ride over the park. 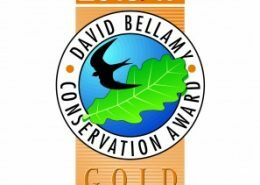 2nd prize ‘Tiger experience’ at Lincolnshire Wildlife Park. 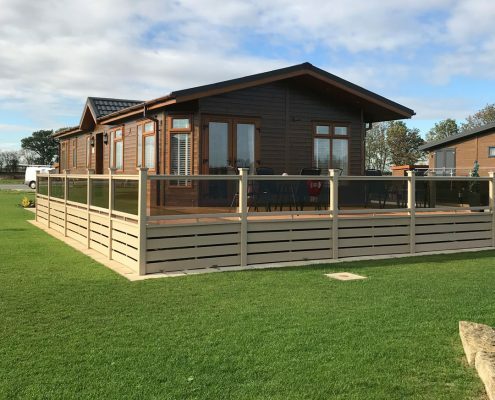 Our leisure lodges are built to the highest standard of BS3632 offering a Diamond & Gold Shield 10 year warranty. When it’s time to rest, where better than your luxurious master bedroom, some with en-suite facilities. 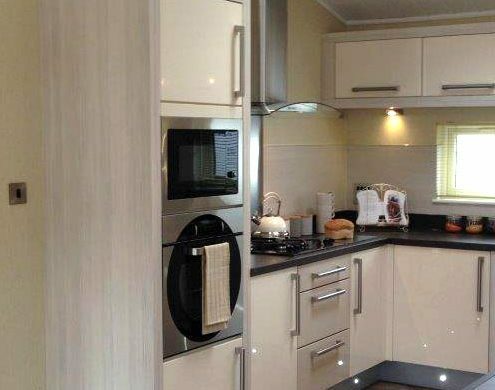 Well appointed kitchens with a wide range of styles to choose from. Modern bathroom suites including power showers and stylish fixtures and fittings. 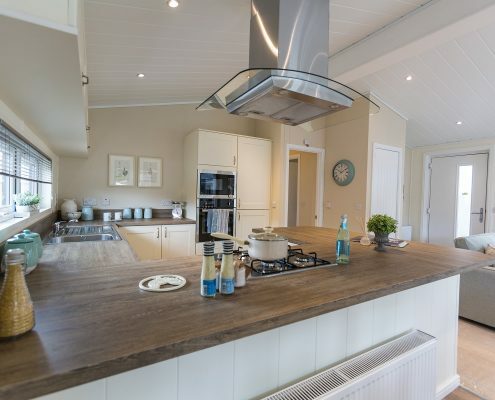 Luxurious park home lodges built to your specific desires and needs. A unique Park Home destination in South Yorkshire based around a lakeside lifestyle surrounded by wildlife. The park provides you with the exclusive luxury lifestyle in a tranquil setting with facilities to spend your hours in a great place to unwind. Holiday Home ownership on Woodward Lakes offers an exclusive luxury lifestyle in a peaceful setting. Enjoy the luxury of your own private lodge surrounded by lake views. It is the perfect Yorkshire retreat for everyone. Bringing nature to your door while having the luxury of a country club lifestyle with fishing and golf facilities on the park. All set within a short distance to an excellent market town. 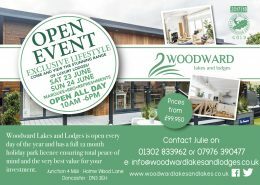 https://www.woodwardlakesandlodges.co.uk/wp-content/uploads/2018/06/Advert2018open-day.jpg 1107 1572 Julie Lench https://woodwardlakesandlodges.co.uk/wp-content/uploads/2018/03/wwodward-lakes-lodges-logo-1.png Julie Lench2018-06-06 08:39:142018-06-08 10:24:39Open Weekend 23rd/24th June. 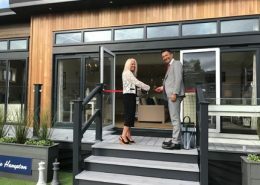 https://www.woodwardlakesandlodges.co.uk/wp-content/uploads/2018/03/IMG_0261.jpg 3024 4032 Julie Lench https://woodwardlakesandlodges.co.uk/wp-content/uploads/2018/03/wwodward-lakes-lodges-logo-1.png Julie Lench2018-03-21 11:38:172018-03-21 11:38:17David Bellamy Gold Award!!! 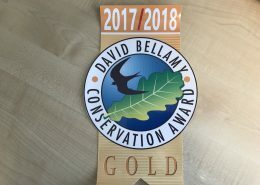 https://www.woodwardlakesandlodges.co.uk/wp-content/uploads/2016/10/bellamy-16-17.jpg 630 297 Ww1L2018 https://woodwardlakesandlodges.co.uk/wp-content/uploads/2018/03/wwodward-lakes-lodges-logo-1.png Ww1L20182016-10-18 10:11:462018-03-21 11:44:25David Bellamy Gold Award!! !